Our meeting rooms are in the Scottish Society Hall in Bartholomew Road in Levin. 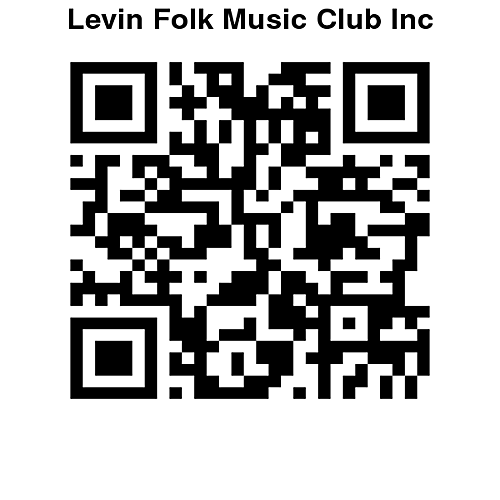 Mailing address: Levin Folk Music Club Inc., c/o 110A Muhunoa West Rd, Levin 5570. LFMC Secretary: To contact the Secretary use this contact form. LFMC Treasurer: To contact the Treasurer use this contact form. Booking Officer: Dale Webb To contact the Booking Officer use this contact form. Need to change your email address or want something included in our newsletter? Use this form to send the details.